While O’Grady Drama simply works to give your child the best start in life and develop ways to help them grow, we also teach skills and techniques relevant to the School Drama Curriculum. At each class the techniques are developed, polished and ingrained in an energetic and vibrant way. Over time these practices ensure that students have a strong platform to negotiate any type of presentation or performance. If they wish to go on to a performing arts future, our students are well able to navigate the audition process. As our students progress, they’re exposed to the Language of Drama and Theatrical Conventions (‘tricks of the trade’ ) such as the use of Freeze Frames, split focus, mime, exaggerated movement, caricature, vocal chorus work and some song. Theatre Styles and stagecraft are introduced at the Youth level. 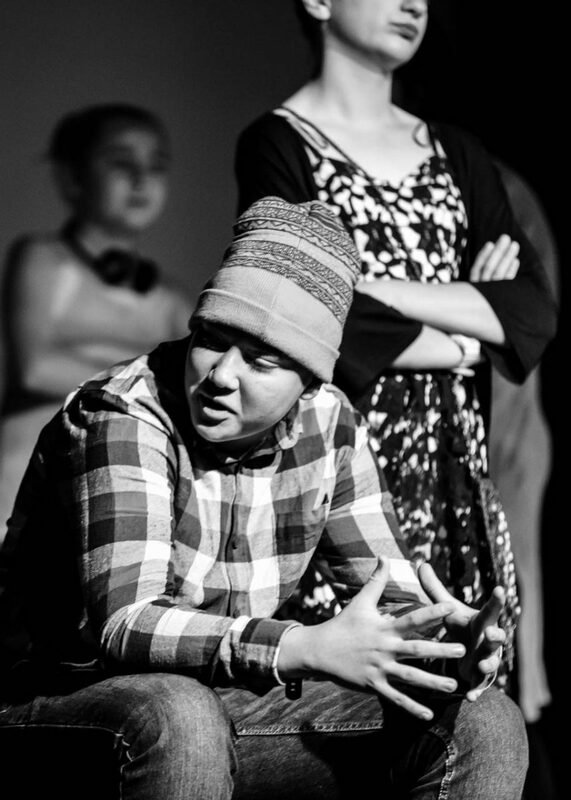 Monologue work is also a strong feature in the Youth Program. See how our program complements the National Curriculum.